An image inspired by the Curse of Strahd D&D 5 campaign I am currently playing. 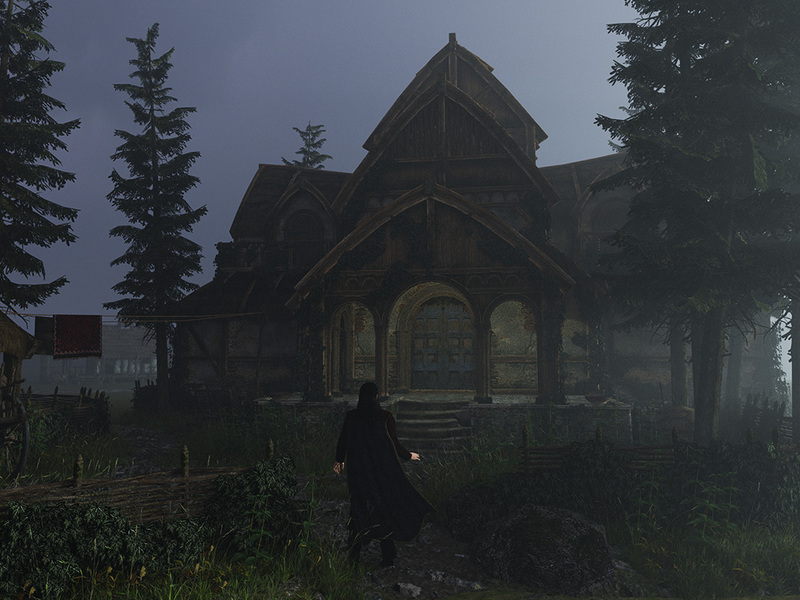 The house in this image is the excellent medieval manor by Dante78. The grasses and plants are from Megascans, except for the stinging nettles.